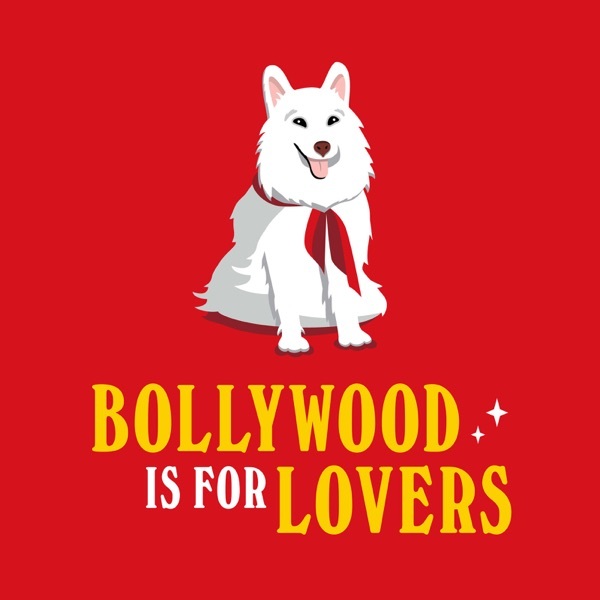 Join hosts Matt Bowes and Erin Fraser for a bi-weekly podcast that explores the wonderful world of Hindi Cinema through the lens of two Canadian cinephiles! Part of the Alberta Podcast Network powered by ATB. 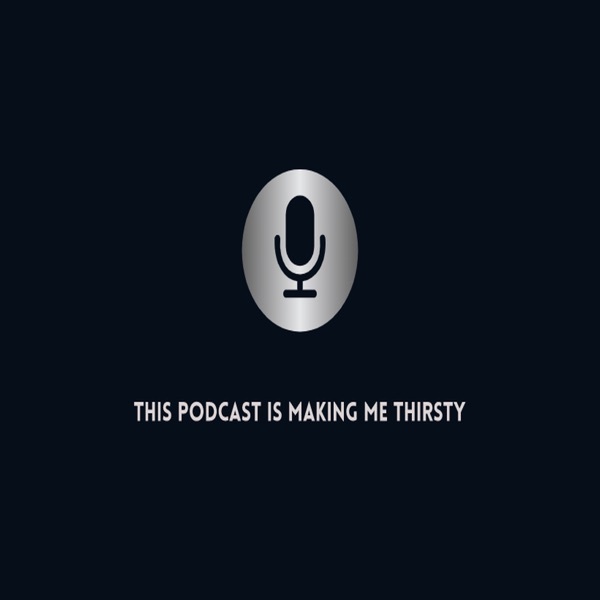 67: Young, Adult: Gippi and Secret Superstar with That's a Thing?! 57: We Don’t Bite, We Only Love: Hum Aapke Hain Koun..! Supplemental Episode 4: On My Way to Steal Your Girl, or Padmaavat, At Last! Supplemental Episode 3: Sri Rao's Bollywood Kitchen! Supplemental Episode 1: BiFL at NorthWestFest 2017! 6: Priyanka Chopra: Who's the Hottest Girl in the World? 5: Halloween: Ghosts, Witches, and Zombies, Oh My!